North Row business centre has been refurbished to a superb standard and boasts an array of office space and facilities. 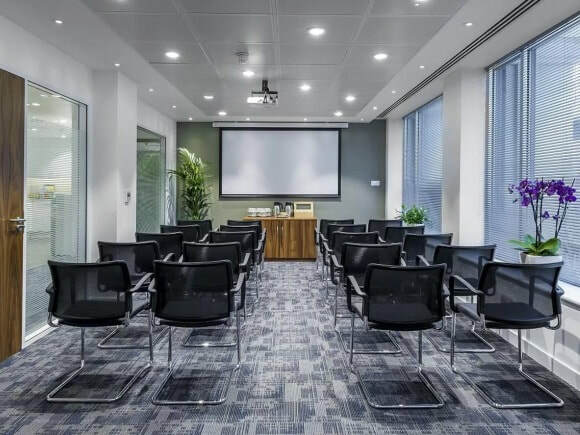 Ideal for large and small companies, these serviced offices for let are pre-installed with IT cabling and are absolutely perfect for increasing or reducing sizes of businesses due to flexible term agreements. 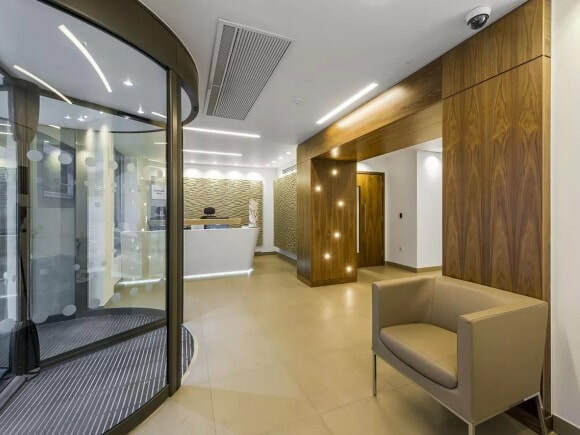 Located near Marble Arch and Bond Street tube stations, transport for this office rental is good with easy access to Marylebone and Victoria mainline stations. Configuration options are also available at the site which can include internal meeting rooms or executive suites within a work space. Within the building, a staffed reception can greet guests and a choice of meeting facilities are on hand when desired.